Anthony places second at the Spring 2018 Horse Show. Julie Dell’Aira’s life changed one afternoon while teaching a riding lesson to a young special needs boy. 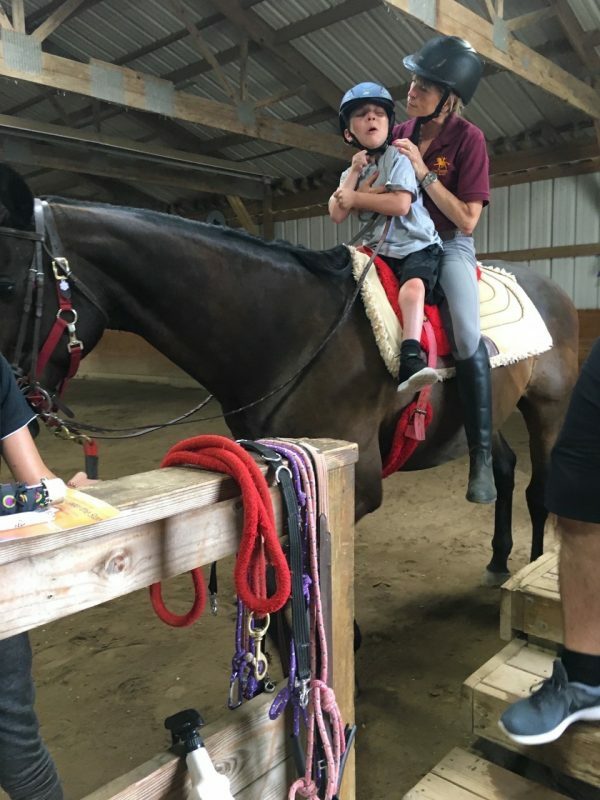 A marketing professional by day and a riding instructor by moonlight, Julie had turned down multiple offers to teach the therapeutic riding sessions at Saddle Rock Ranch in Middle Island, New York. Julie was already an instructor for the traditional riding program at the facility, and when the ranch was purchased by a human services agency offering programs for individuals with developmental and emotional disabilities, a therapeutic riding program was launched. 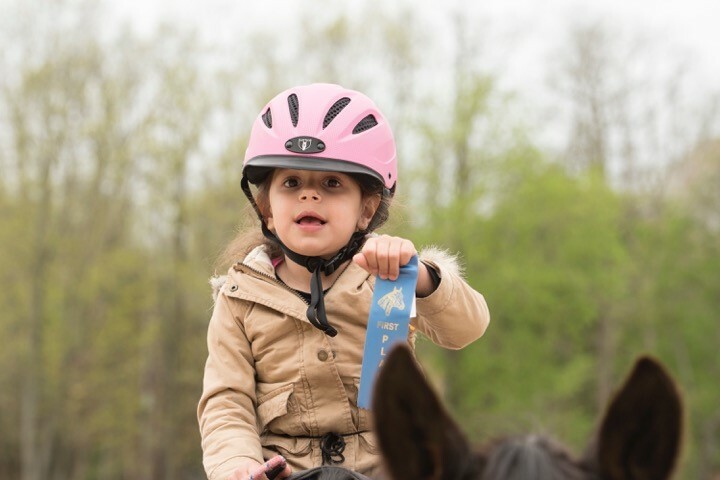 Clara winning a blue ribbon at the Spring 2018 Horse Show. Clara has made a great deal of progress with her therapeutic riding. Finally, she agreed to teach a single lesson. “I’ll never forget it,” she remembered. “My student was a little boy who was non-verbal, he had several physical disabilities, his hearing was impaired, his vision was impaired … We got him on the horse and I was trying to teach him my lesson like I would teach a typical child. He wasn’t having any of it, so I thought he may be afraid. I asked the leader to stop the horse and the little boy was so upset he tried to throw himself off the horse but I caught him. He put his forehead down on mine and I started to cry. 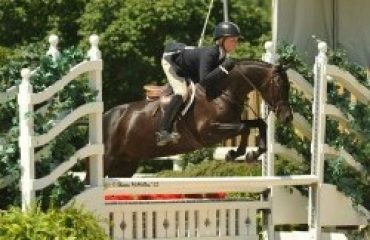 Two months after that first lesson, Julie earned her certification through the Professional Association of Therapeutic Horsemanship International (PATH Intl.). In 2009, Great Strides Long Island was born, at the time a small non-profit organization focused on fundraising and providing scholarships to therapeutic riders. For the past four years, Julie has been at the helm full time, working tirelessly seven days a week teaching lessons, completing administrative duties and overseeing volunteers and instructors. George, veteran rider and volunteer along with Wally. 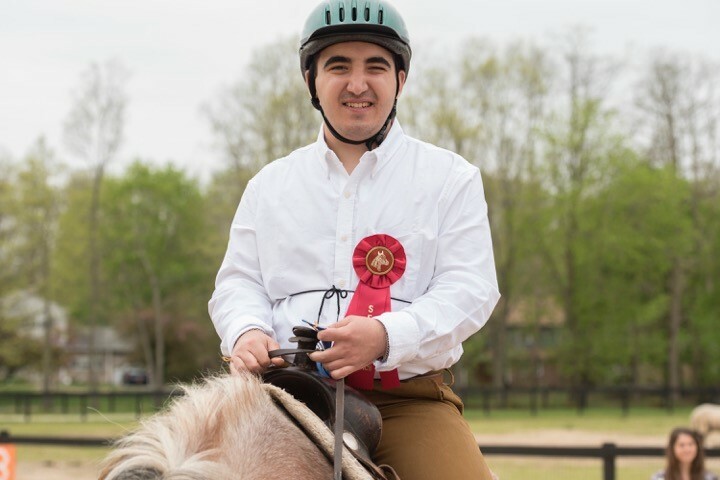 Today, Great Strides Long Island has morphed into a true community program that offers the benefits of horse-human relationships to anyone of any ability. In addition to traditional riding lessons, the organization hosts birthday parties and summer camps, along with their veterans program, low-income riding program and the therapeutic riding program. 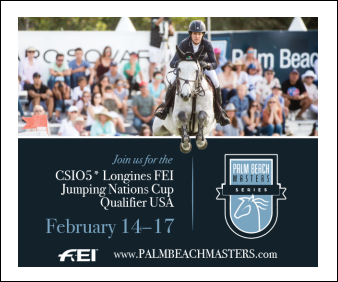 It’s Julie’s aim to have every rider, in every program, riding to the best of their ability. 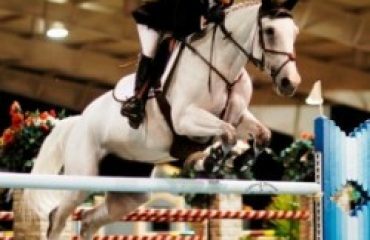 Diagnosis is secondary for her, she said; instead she focuses on any behavioral or physical challenges that could be dangerous for the rider. Before therapeutic students can mount up, they must get their doctor’s permission. 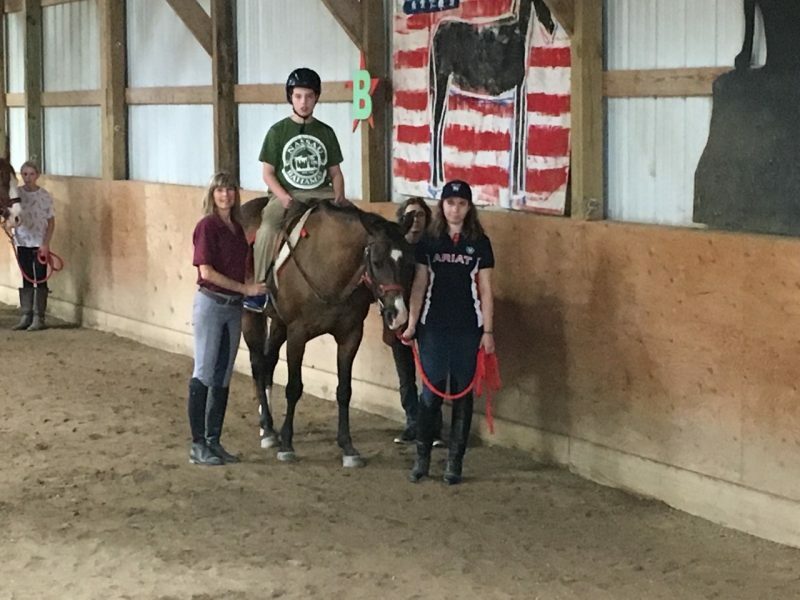 “Every rider here has capability of some sort and it’s our job to figure out ways to teach students to ride as independently as possible and to the best of their ability,” Julie said. “I don’t want to have that philosophy skewed by a label or a diagnosis. According to PATH Intl., equine-assisted activities and therapies leave participants with a sense of empowerment and improved self-confidence. 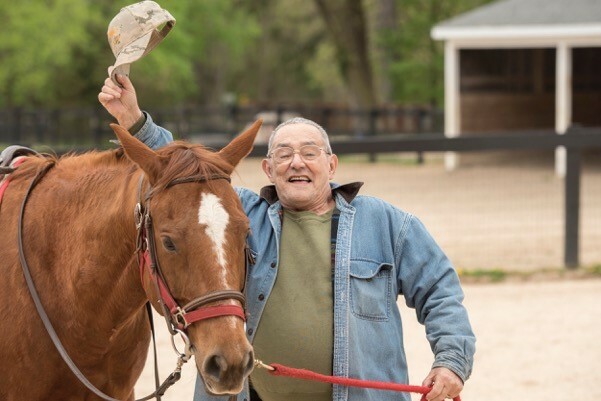 What’s more, research demonstrates that working with horses can provide significant physical and emotional impacts for individuals with a range of issues and disabilities. “It’s rewarding to see the changes happening in these kids,” Julie said, mentioning an intelligent little boy with autism who was almost non-verbal. 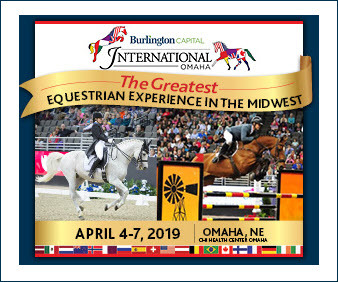 For that particular rider, Julie said she scheduled lessons early in the morning in the indoor arena, where the boy couldn’t be distracted by other people, cats wandering or birds flying by. It takes a village to make this philosophy a success. Great Strides Long Island has a roster that boasts six PATH-certified instructors, one riding instructor for high-level students, two instructors-in-training, wranglers and about 30 active volunteers. 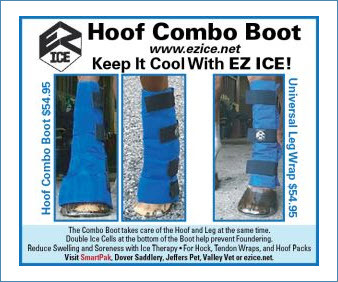 The program has access to nine horses, each hand picked for the job. 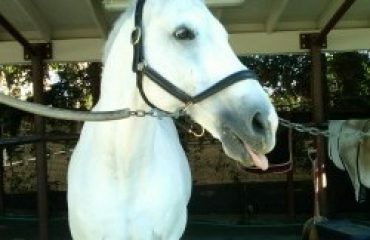 A horse needs to tolerate noise and movement on its back, with enough of a motor for the independent students. Anastasia Kaliabakos, a 16-year-old senior at the Brearley School, has traveled from New York City to volunteer at Great Strides Long Island almost every weekend for three years. 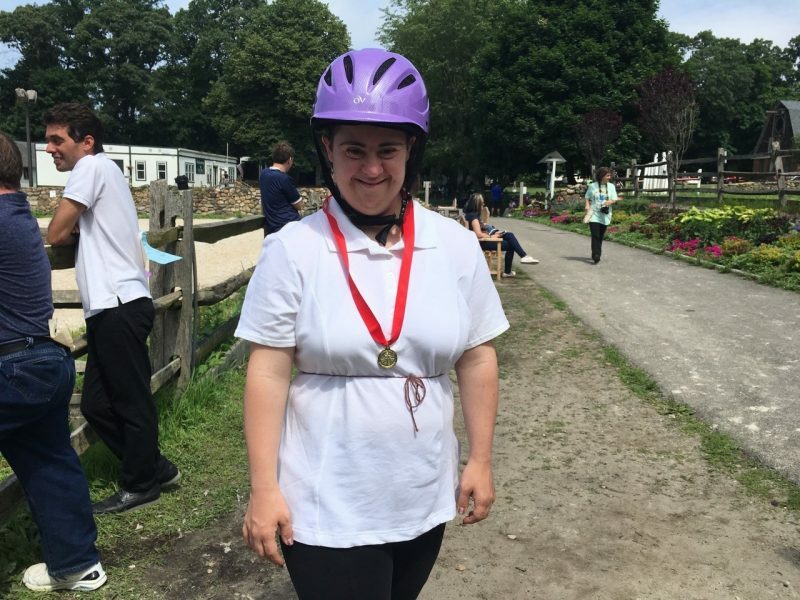 An avid equestrian with an interest in working with people with disabilities, Great Strides Long Island has provided Anastasia with an outlet for her passion for horses, as well as helping others. Anastasia is the author of “Milkshake,” a tale of a young boy with mild autism who forms a special relationship with a pony named Milkshake. Anastasia said she drew inspiration from her own experiences at Great Strides Long Island for the children’s book, having witnessed the benefits that riding offers children with special needs. 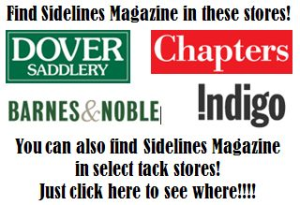 The book’s expected release is fall 2018, and proceeds from book sales will be donated to Great Strides Long Island. The consistent growth of Great Strides Long Island would not be possible without contributions from donors and unwavering support from volunteers. And, of course, Julie’s fateful decision to teach a frustrated little boy how to ride. 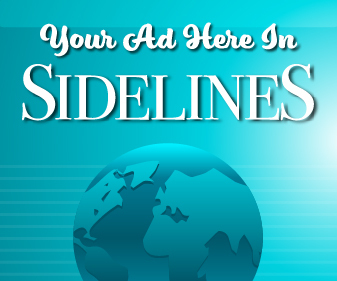 Find more details on Great Strides Long Island, including how to donate or become a volunteer, at greatstridesli.org. Jessica at the 2018 Special Olympics.